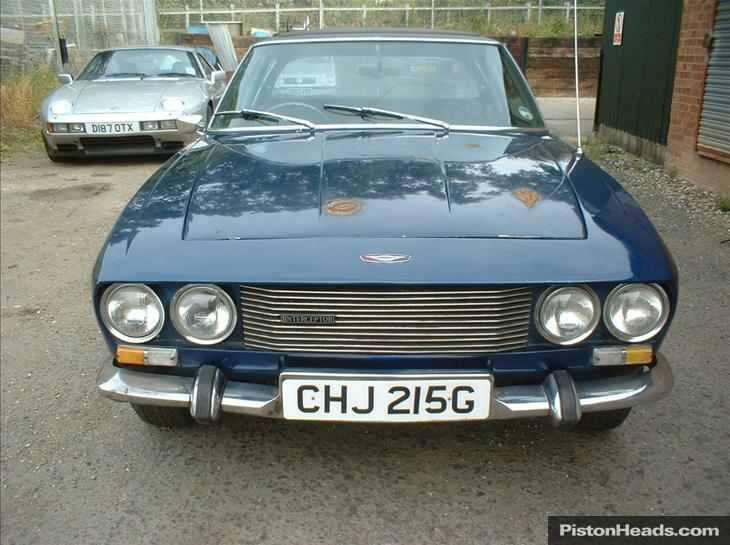 This 1968 Jensen Interceptor MKI is in sound condition throughout, turn key and driving car MOTed until December 2015. 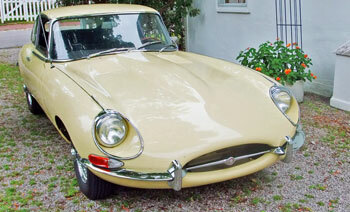 The car was stored in dry storage for 20 years and has now been re-commissioned. 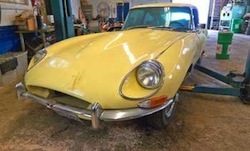 Check out the listing at classiccars.com. 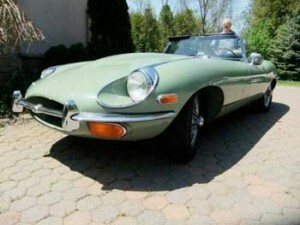 Beautiful mint green exterior, with original interior. A great car to drive and work on! 1968 Jaguar XKE Roadster. 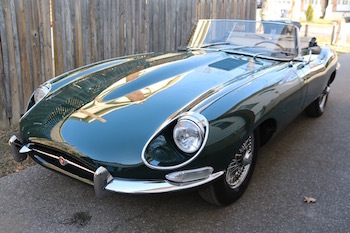 This beautiful Jaguar was owned for many years by the local Jaguar Club President. 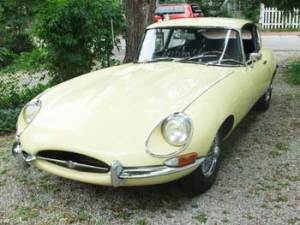 To look at more pictures of this 1968 Jaguar E Type visit the vehicle listing. Don’t miss out! 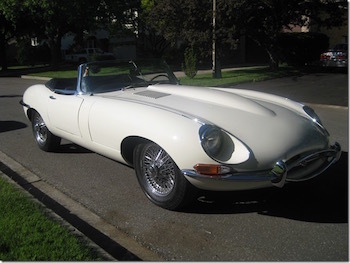 To stay informed on classic cars just like this one, sign up for the email list.